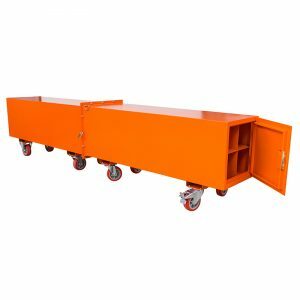 This Mobile 0n-site Pipe Storage rack is designed as wheeled storage Pipe rack to manoeuvre while you’re working on site. 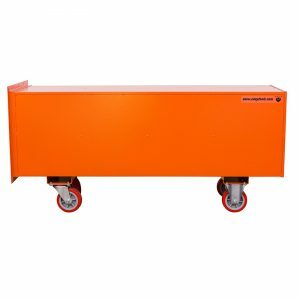 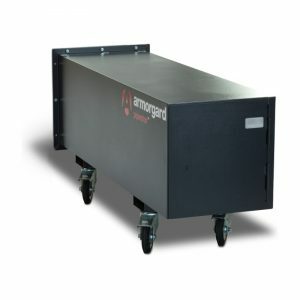 Each unit has been fully tested to guarantee a quality product that is built to last, it’s fully Collapsible design means it can be easily transported and stored when not in use. 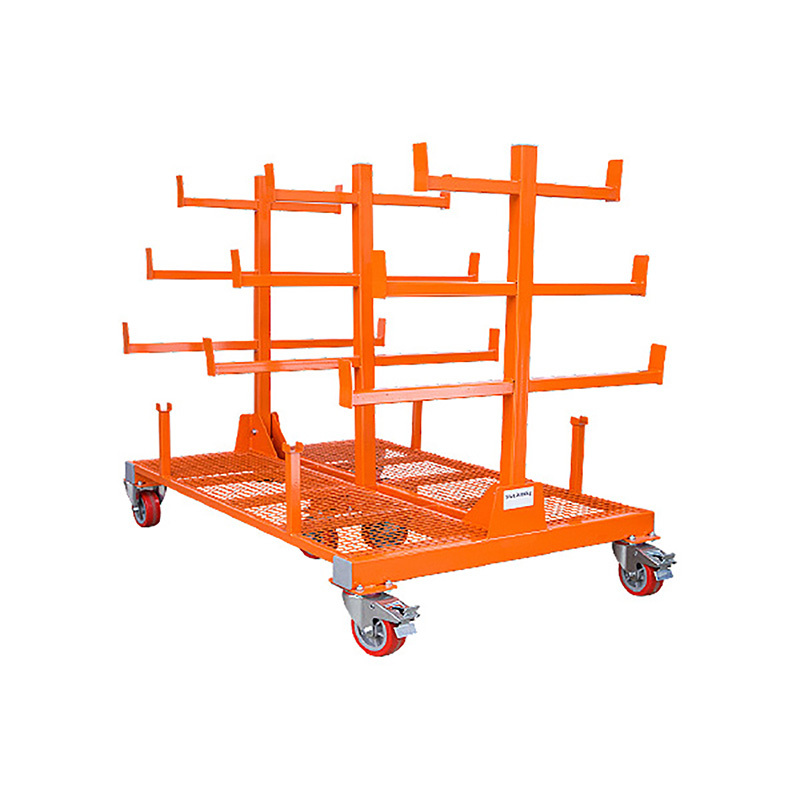 The Pipe rack is available with a 2 tonne capacity.